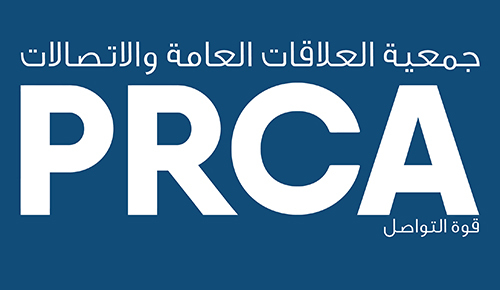 PRCA MENA are also members of the International Communications Consultancy Organisation (ICCO). The International Communications Consultancy Organisation (ICCO) is the voice of public relations consultancies around the world. The ICCO membership comprises of 40 national trade associations representing 55 countries across the globe: from Europe, Africa, Asia, the Middle East, the Americas, and Australasia. Collectively, these associations represent over 2,500 PR firms. ICCO provides a forum for senior management of the world’s best PR consultancies to meet and address issues of mutual interest and concern. Members work together to raise standards of quality, address ethical issues, harmonise professional PR consultancy practice, and share knowledge. Through the online directory, ICCO also acts as a matchmaker between consultancies in different countries. Members have an opportunity to meet in person twice a year at Board Meetings, at the bi-annual ICCO Global Summit, the Global PR Awards ceremony, and at any number of ICCO partner events.